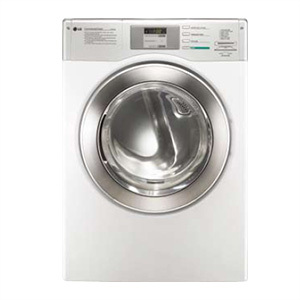 We provide Dryer Repair in Corona and surrounding areas. A dryer's drying time is largely related to the flow of air through the machine and the condition of the venting hose. If air is impeded in its pathway out of the dryer, or if there is a blockage in the venting hose, it could reduce the rate at which clothes are drying in your dryer. Your dryer's lint filter should be cleaned after each and every use. If too much lint accumulates, the dryer's drying time could be significantly increased. Following these tips can help to prevent a service call for dryer repair. Before you call for an emergency service technician to come and perform dryer repair, we recommend trying these tips as they will save your time and money. 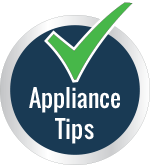 1) Never overload your dryers with extra clothing as it results in decreased efficiency of the appliance and increased consumption of electricity. You will end up ruining your machine and waste money. It would be more efficient to multiple smaller loads instead of trying pack in one large load. 2) Never leave safety pins and loose buttons on shirts as they might fall and choke the running wheels and drainage pipes of all types of dryers. 3) Always remove lint from lint traps at least once every 3 -5 loads. 4) All the wires should be properly coiled and clipped after using your equipment especially when these appliances are not fixed in their respective places. 5) Always keep the duct line free from kinks for proper functionality. 6) Wipe off your dryer with a clean cloth after use..